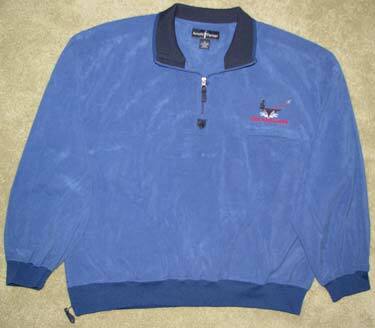 Royal blue Arnold Palmer brand pullover jacket, very soft (suede-like) and light, yet warm. 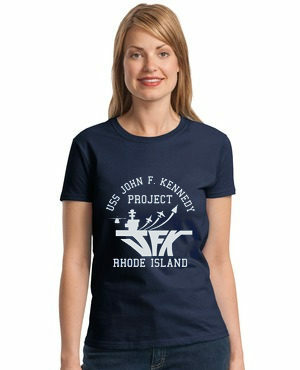 Embroidered on left breast is a front silhouette of the Saratoga, and the words “USS Saratoga”. 97% polyester, 3% spandex. 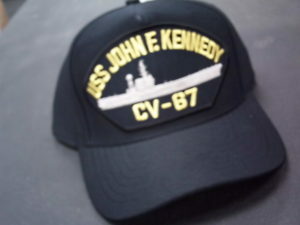 USS John F. Kennedy CV-67, CVA-67 Store © 2019. All Rights Reserved.